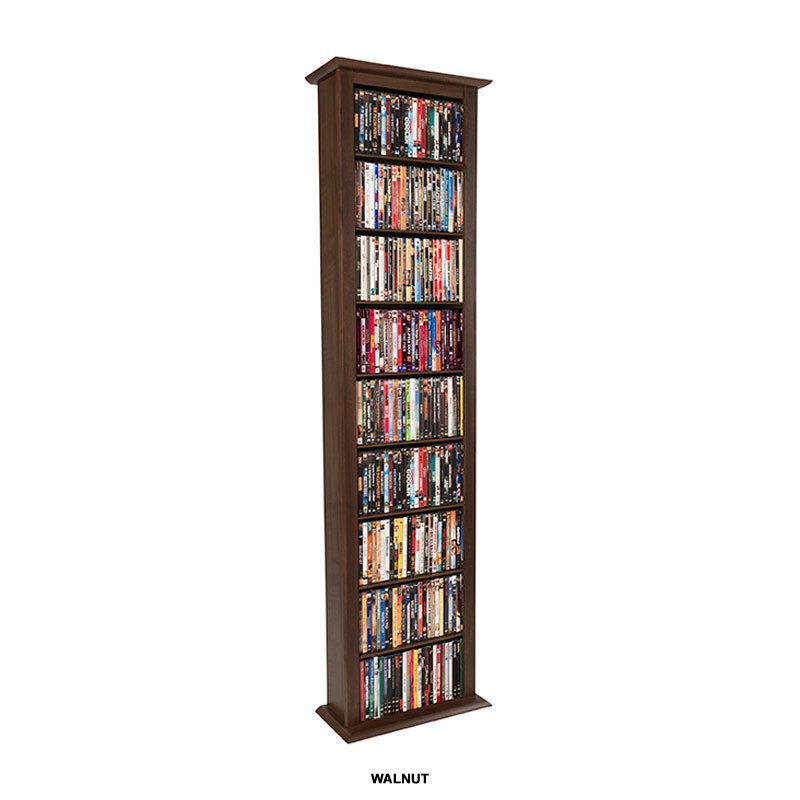 More on the Venture Horizon Large Single Media Wall Tower (Walnut) 2411-60DW below. Available in a cherry, oak, walnut, black or white finish. Holds 378 Blu-ray, 754 CDs, 312 DVDs, 176 VHS, 152 Disney tapes or 800+ audio cassettes. A wall-hugging, slim cabinet design, allowing maximum storage on minimal floor space! Available in single, double or triple wide models. 6"-deep shelves with a generous 24" width. Heavy-duty, laminated wood composite construction. 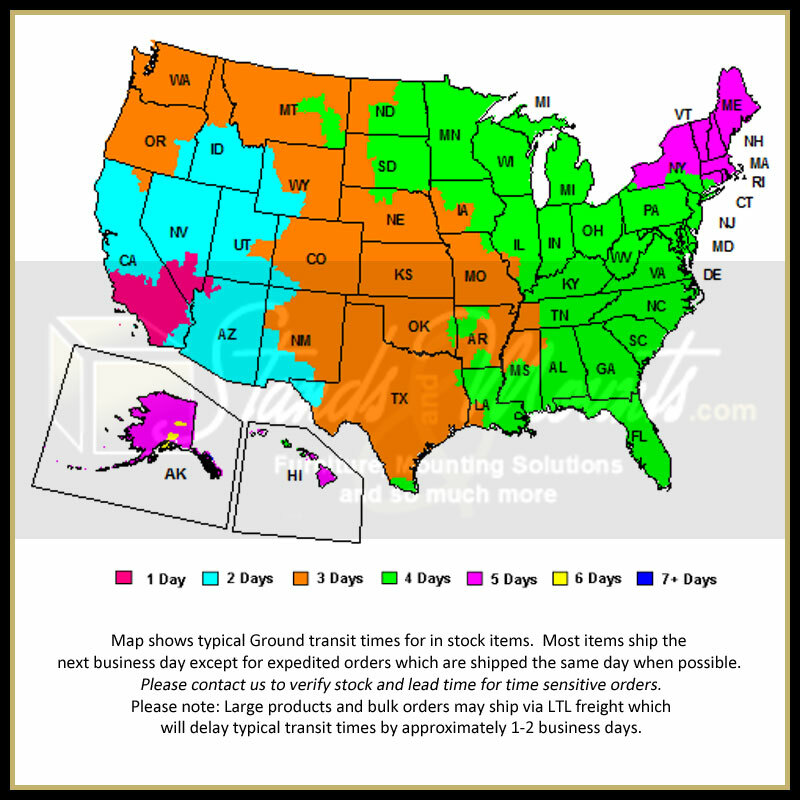 A molded MDF (Medium Density Fiberboard) frame, which trims the weight to less than 60% of our original models! Easy assembly, with all necessary hardware included.